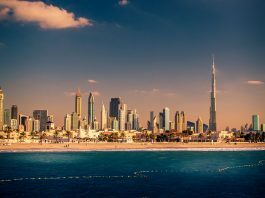 Business cycle of the United Arab Emirates and its local property market are no longer relying on area of oil exploration to drive its economic growth. Financial fortunes of the UAE and its real estate division have long been linked to the fluctuations in the price of oil. Not only does the level of the oil price generally signify economic health across the globe (a high oil price usually runs in parallel to a strong world economy), but the UAE has been dependent on the commodity as it is one of its main exports at a significant extent. However, the situation seems to be changing. 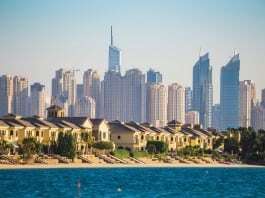 The economic fortunes have waned in the UAE, dragging the regional property market down with them. Over the past few years, the real estate sector covering the whole of UAE has experienced a decline. 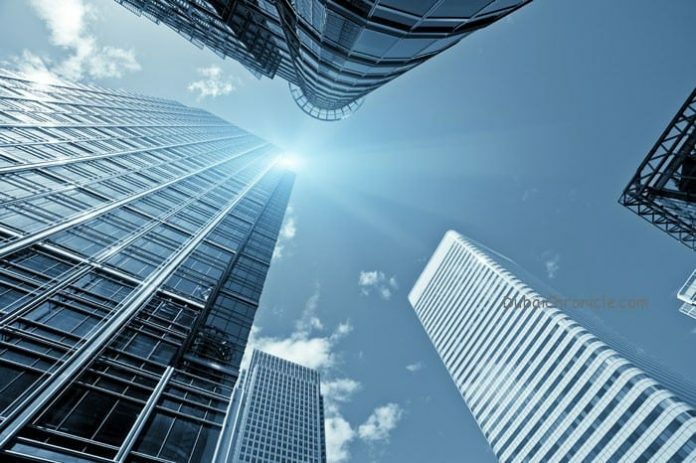 This has been mainly attributed to falling investor confidence, since the country’s real estate had been seen as a safe investment asset in the boom years. Both rental and purchasing prices have seen a decline of about 5 per cent per annum, in the residential and commercial sectors alike. People wishing to enter the UAE’s real estate market now as customers now have a favourable opportunity to do so. The YzerProperty services lists all available properties on the yzerproperty.com and allows its clients to make an informed and sound choice. When mentioning any Emirate on European or American streets, oil will arguably no longer be the most obvious thing that regular passers’-by connect with the country. 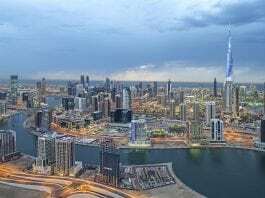 One connects Dubai with its construction wonders, Abu Dhabi serves as a hub of commercial and diplomatic seats and Sharjah is known due to its holiday resorts. 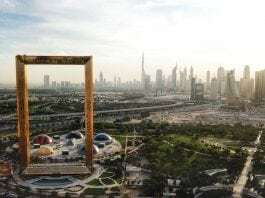 As Dubai is preparing to serve as the home of the World Expo in three years, all types of real estate have started to experience an upward trend this year due to renewed investor interest. 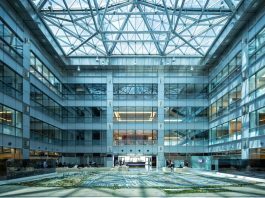 Similarly, the local government in Abu Dhabi is likely to renew its fiscal infrastructure spending, which will pour funds into the economy and create jobs and increase local spending prowess, likely leading to an upswing in the property market. 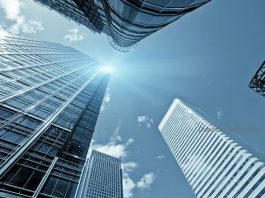 The country’s position as a regional financial cluster connecting Europe, Asia and Africa is likely to attract investment as regional headquarters for foreign companies and expatriate residents irrespective of future oil price developments. UAE are also becoming a popular destination for tourists, a transport hub. Trusting OPEC, of which UAE are a member, around 40 percent of the country’s domestic output have been directly linked to primary commodities output. The first instance of the so-called “black gold” has been discovered in 1958, not long before country’s unification. 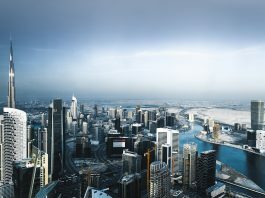 Since the first revenues have poured in from oil exports, the UAE rulers have sought to invest this money in a wise and sustainable manner, thus creating infrastructure of global importance (airports and ports) as well as investing in long-term development, which will give the country the opportunity to enjoy a similarly high standard of living even after oil reserves dry up.